>> A Holy Experience — Since it’s still the Christmastime//holiday season, I wanted to share a truly BEAUTIFUL blog with you today. Ann Voskamp is a tremendously talented photographer and writer. Her blog is a breath of fresh and inspirational air. 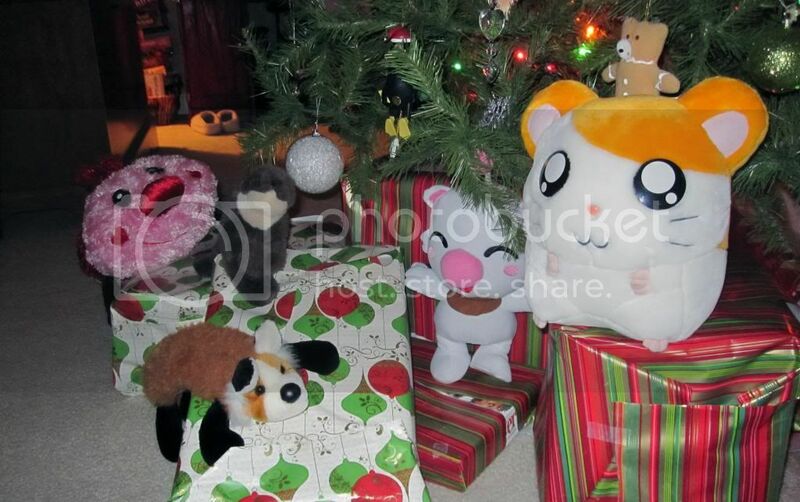 >> Holiday Overload Winners — There are some seriously cute animals in this, guys. >> Spending my third Christmas as wife to the Philosopher! We have such fun together and it has been an adventure being married! He never ceases to amaze and inspire me. It is a privilege getting to celebrate Christ’s birth with such a godly and honorable man. >> Christmas is over, but New Year’s is on its way! Time to start thinking of new goals and to reflect on the previous year. >> See my reminder about ad sales below: They are still on sale with my Christmas codes! >> At Christmastime, I usually get a BUNCH of new books and I subsequently look forward to devouring them as soon as I can. >> I love curling up on the couch or in a big comfy chair after the busyness of the Christmas holidays and reading. For a LONG time. >> I still have plans to get some writing done over my Christmas break. >> Sponsor spots on Unearthing Words are a great way to spread the word about your blog! Large sponsors are featured in an interview of their own and medium sponsors are featured in a group post sometime during the month of their sponsorship. Right now, I STILL have a Christmas sale going on! Check out my Advertising page if you’re interested.